The Wolfman, originally uploaded by TCM Hitchhiker. The Wolfman - In theaters now! 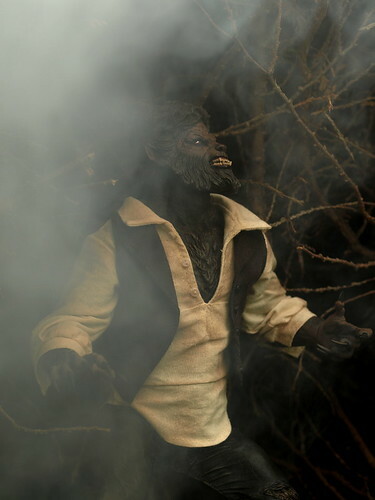 The Wolfman, 12" action figure - In stores now! One of my favorite shoots I have done for Mezco, and possibly ever. I hope that the film turns out to be half as cool as the figures! I will be posting more shots from this set throughout the week. 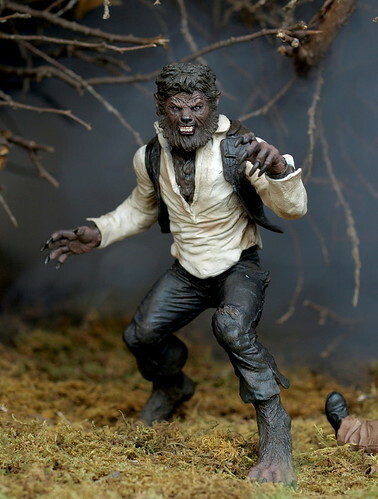 The Wolfman, 7" action figure - In stores now! Born on a Monday, originally uploaded by TCM Hitchhiker. The Emerald Archer, originally uploaded by TCM Hitchhiker. 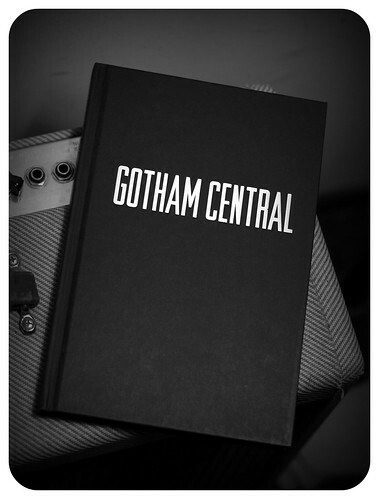 A Swell Read, originally uploaded by TCM Hitchhiker. Kreepy Krueger, originally uploaded by TCM Hitchhiker.